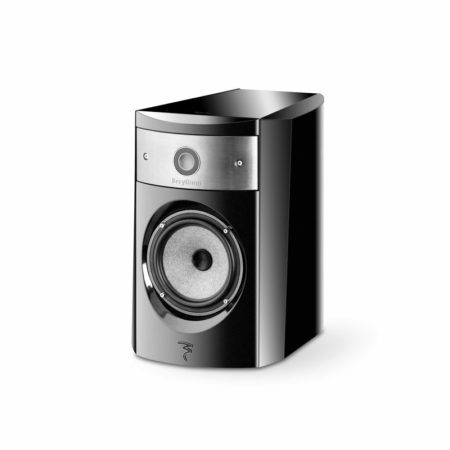 TAD E1-TX uses a 9 cm CST (Coherent Source Transducer) driver that has been proven in TAD ME1. 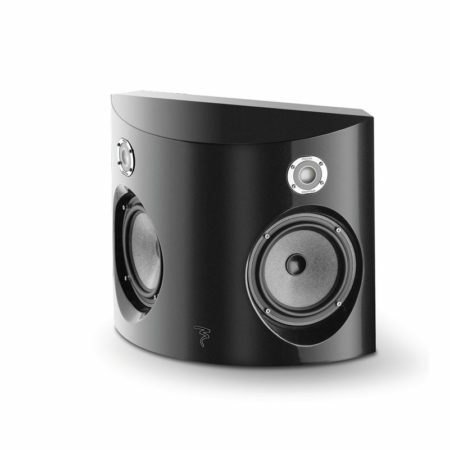 The CST driver is designed to align the sound source position of midrange and tweeter and to work the midrange cone as part of Tweeter’s waveguide. Therefore, the directivity of 2 units matches, and then the response in the crossover range does not have any mismatch. Since this makes on-axis response and energy response smooth enough at the same time, it can just be called an ideal point source driver. Moreover, for reproduction of a natural sound, a setup of a crossover is important. 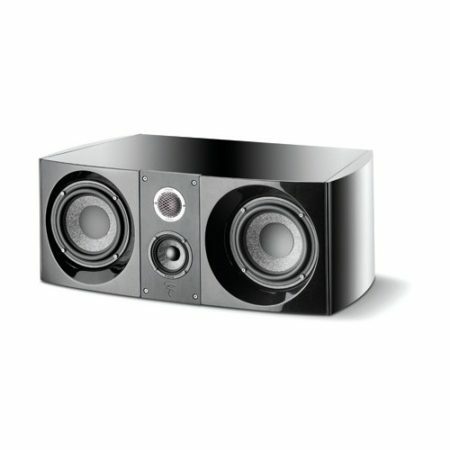 The crossover point of TAD E1-TX is set at 420 Hz same as TAD ME1. 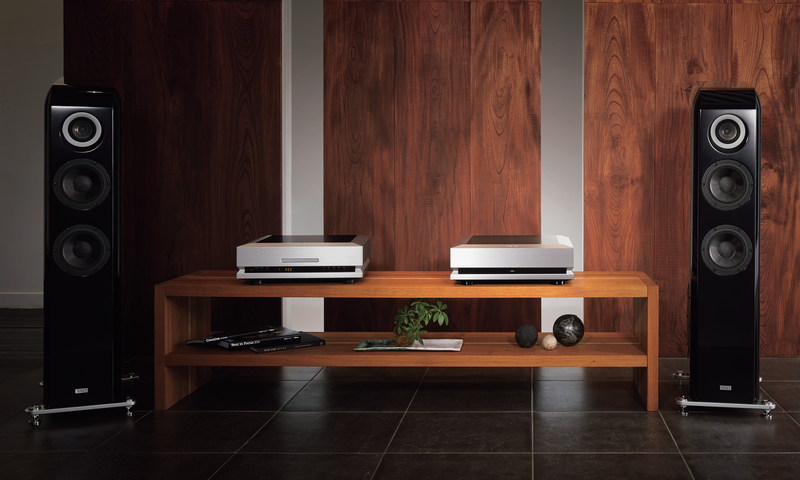 In consideration of the sound dispersion not only on axis but off axis also to the space, the directive radiation pattern of the CST shows the superb characteristic finely decreased over a wide frequency band. By superior phase characteristics and directivity characteristics over a wide frequency of 420 Hz to 60 kHz, CST driver can express natural sound field and sound image with good localization. The diaphragm of the coaxial tweeter in the TAD E1-TX is made of beryllium, one of the lightest and most rigid of metals available for diaphragms. The material called beryllium has the most essential properties of light weight and high rigidity for the diaphragm of mid-high frequency drivers. The beryllium diaphragm has a smooth frequency response, and it can reproduce very smooth and clear sound compared to other high frequency diaphragm material. 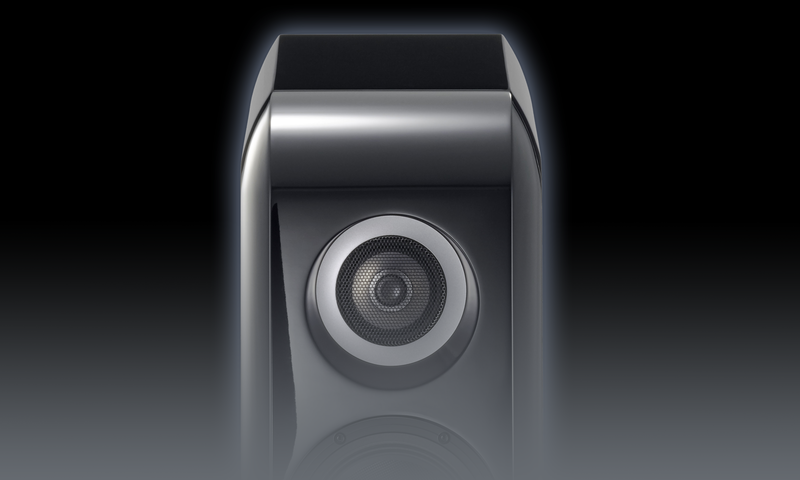 Based on the technology HSDOM* for finding the most optimum profile for TAD Evolution One by computer analysis of the diaphragm profile, 9cm CST driver can reproduce the sound up to 60 kHz. Magnesium is the lightest in practical metals and has the characteristic of large internal loss. It is possible to give rigidity more than three times than aluminum as the cone body material, because when comparing with aluminum in the same weight, you can realize 1.5 times thicker than aluminum. 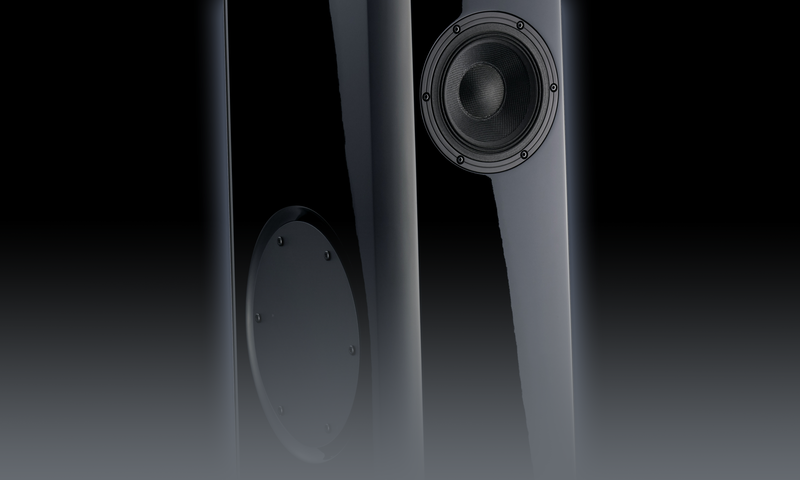 Moreover, because of the large internal loss, it realizes a clear mid-frequency sound with less distortion and less coloration inherent to the material. We are using a ultra miniaturized neodymium magnet having about 10 times the energy of the ferrite. Although it is compact, it strongly drives a super lightweight diaphragm with a strong magnetic circuit. 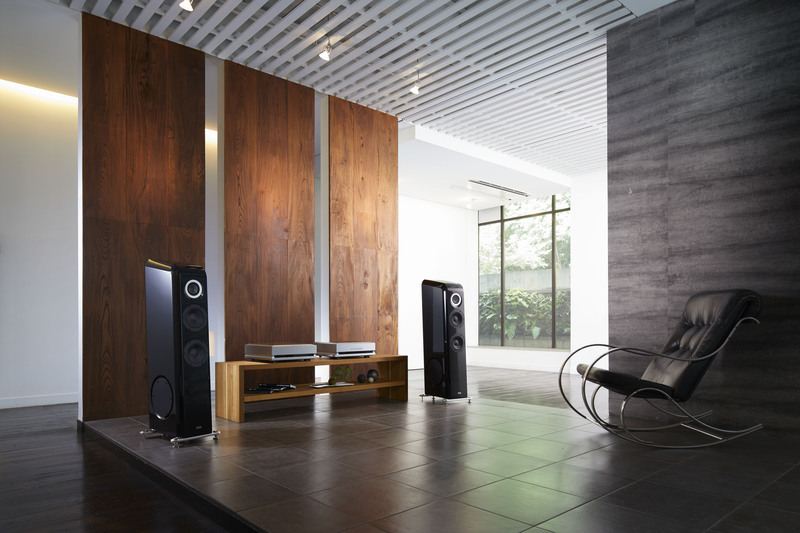 The midrange and tweeter magnetic circuits are independent. 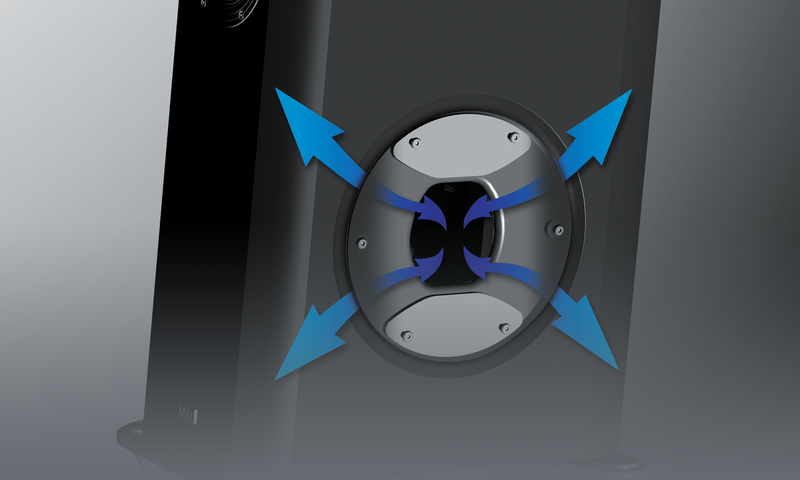 By attaching an isolation copper ring, the magnetic force generated by each voice coil of the tweeter / midrange are cut off to avoid mutual influence. As the result, it realizes a clear middle / high performance. Furthermore, by ensuring sufficient air-flow at the back of the mid-range diaphragm, it is shaped to eliminate unnecessary reflection. 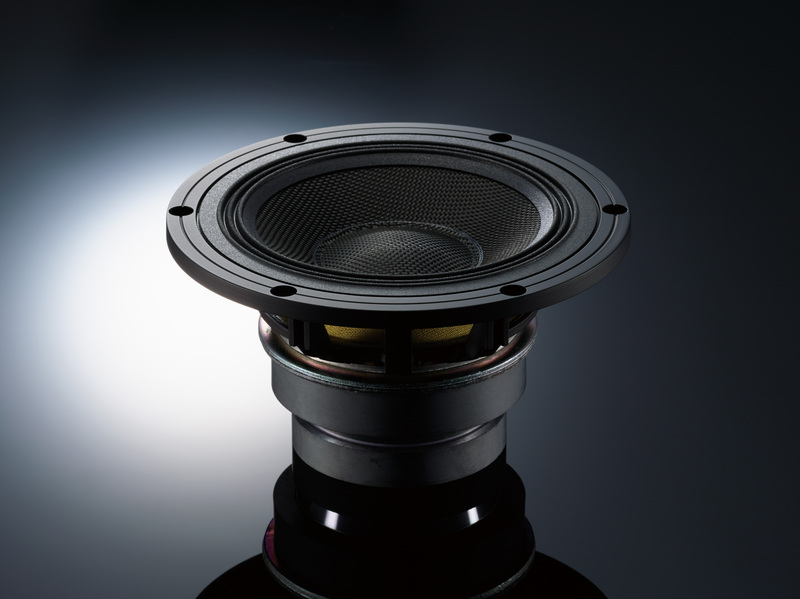 In order to obtain the ideal physical properties as a diaphragm for the woofer in the TAD E1-TX, we developed a composite diaphragm which separately molds diaphragms of different materials and bond them together in a later process. The diaphragm is laminated with a woven fabric of aramid to surface side, and with a non woven fabric of different material to back side. 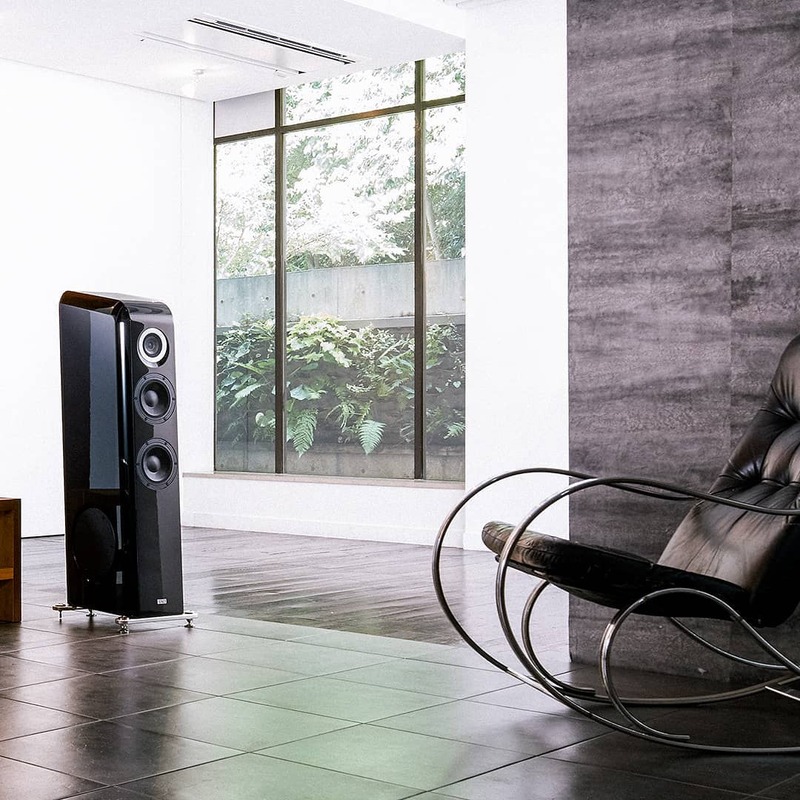 By choosing the optimum combination for both physical properties and sound quality among many different material combination studies, it can reproduce rich and clear bass together with supple medium and low frequency sound without coloration. Equipped the “LDMC (Linear Drive Magnetic Circuit)” which simultaneously improves the uniformity of the magnetic flux distribution of the magnetic gap and symmetry of the magnetic flux density near magnetic gap, to achieve outstanding linearity. In order to make the magnetic distribution outside the magnetic gap symmetrical, the shape of the pole piece was optimized and accurately reproduced by the CNC processing of the iron block. 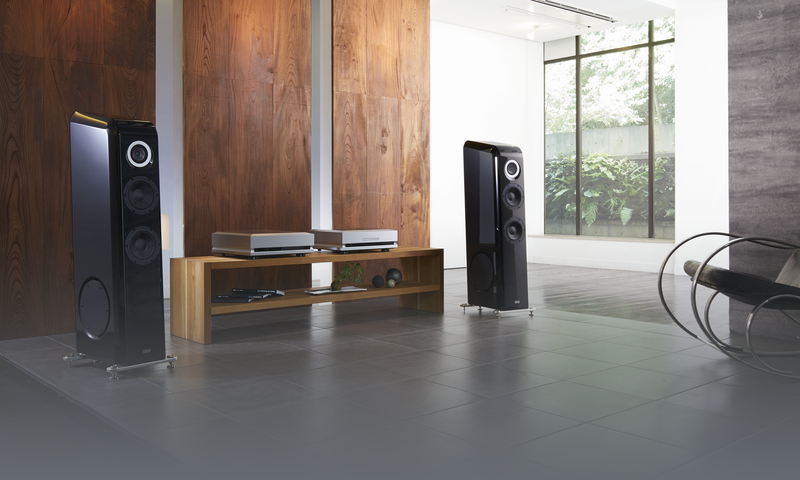 By flattening the driving force (BL factor) of the woofer, we achieved high linearity and achieves low distortion. 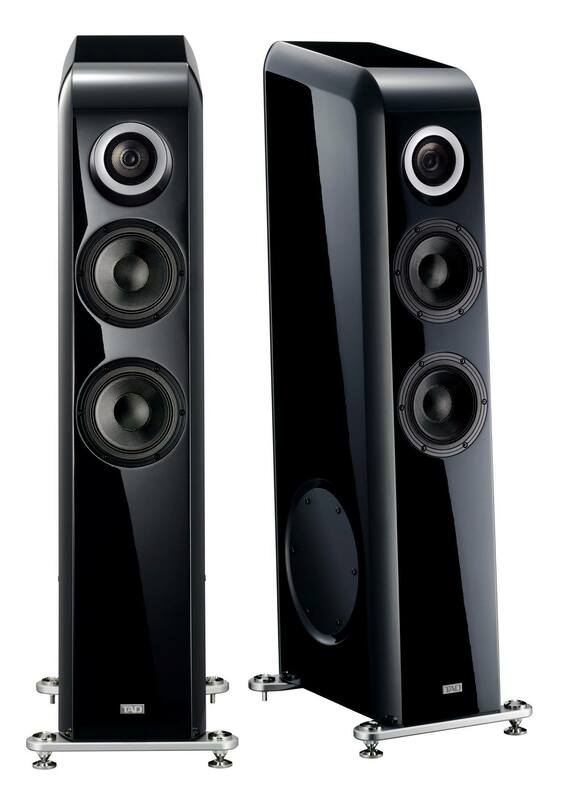 In addition, titanium is adopted as the voice coil former in order to transmit this linear and powerful driving force to the diaphragm, and this titanium also secures power linearity by high heat dissipation property. In addition, a large ferrite magnet with a strong driving force reproduces rich bass by matching with an optimized bass reflex enclosure. Bi -Directional ADS port adopted in Compact Evolution One, Micro Evolution One is also installed. Slit-shaped ports were placed on both side panels of the enclosure, and further openings were installed in the front and rear. Since the inlet to the opening has a horn shape, the port is driven smoothly and efficiently. 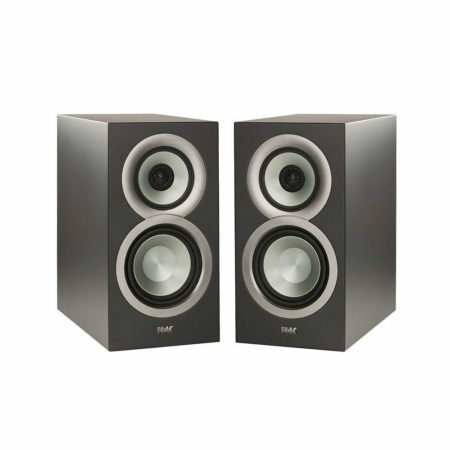 By reducing port noise at large amplitude, and suppressing the phenomenon that low-order internal standing wave strongly affecting the woofer reproduction band leaks from the port, clear and responsive middle low range is reproduced. Also, since the ports are arranged symmetrically in the front / rear / left / right direction, the force to drive the ports is canceled, realizing rich and powerful low frequency reproduction.